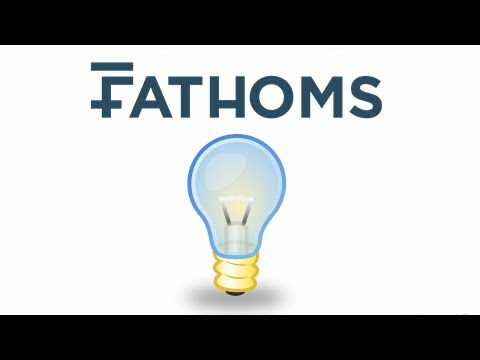 14Fathoms is a software company specializing in providing the construction industry with simple Microsoft-based technology solutions. Organize, send, and track all critical subcontractor contact and project bid information. 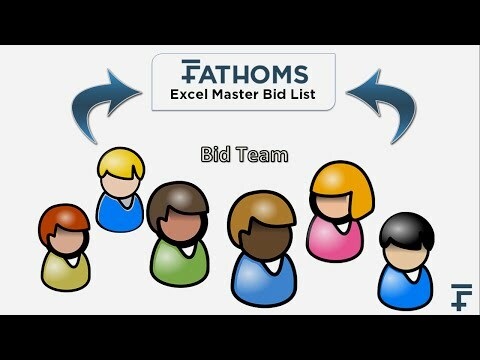 Quickly input and level bidding subcontractors to ensure apples-to-apples comparisons. 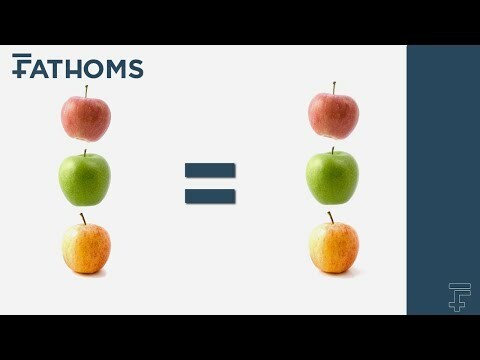 Hire 14Fathoms to build a custom solution for your business and find out what's in development. See how 14Fathoms' products can add value to your company. Been loving the program, nothing but good things to say. Send us your name and email using the contact us form.